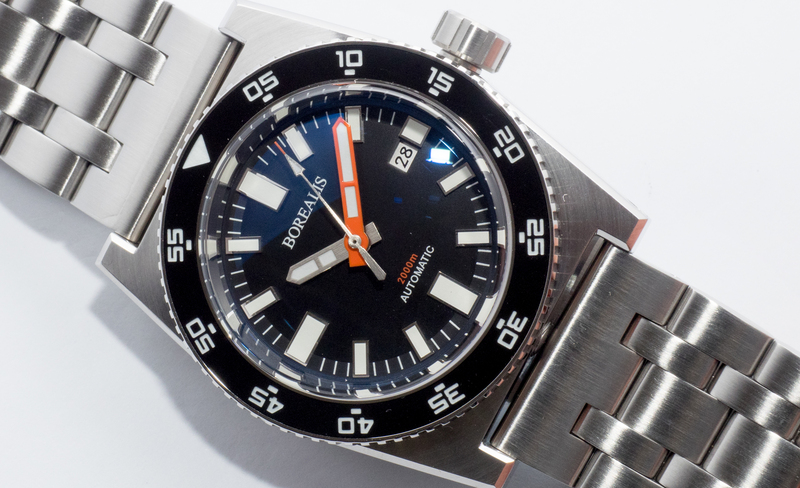 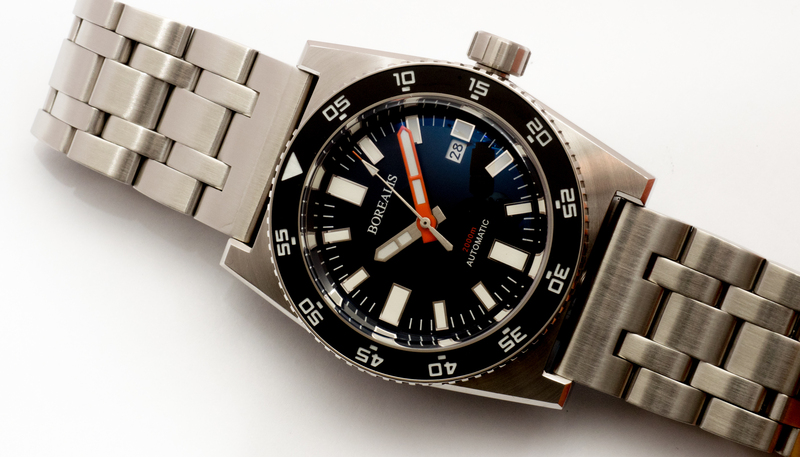 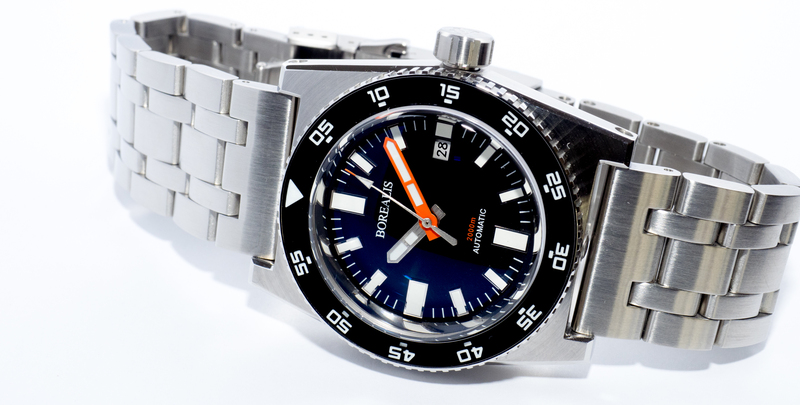 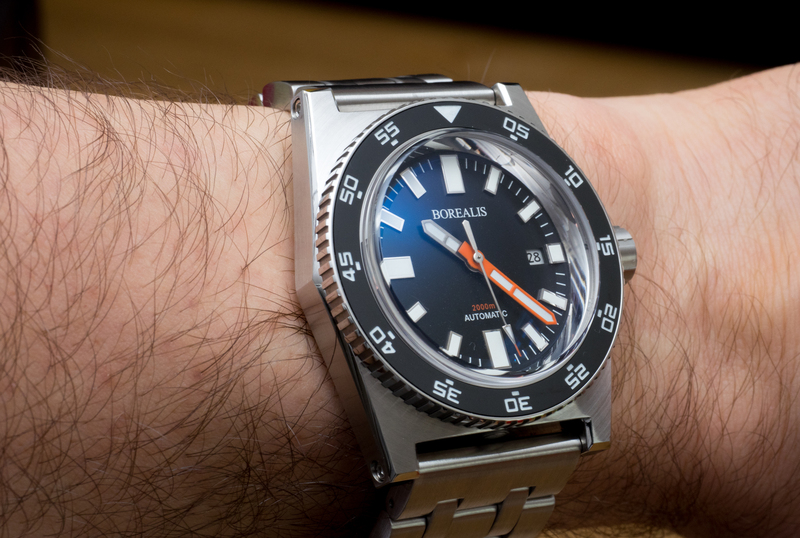 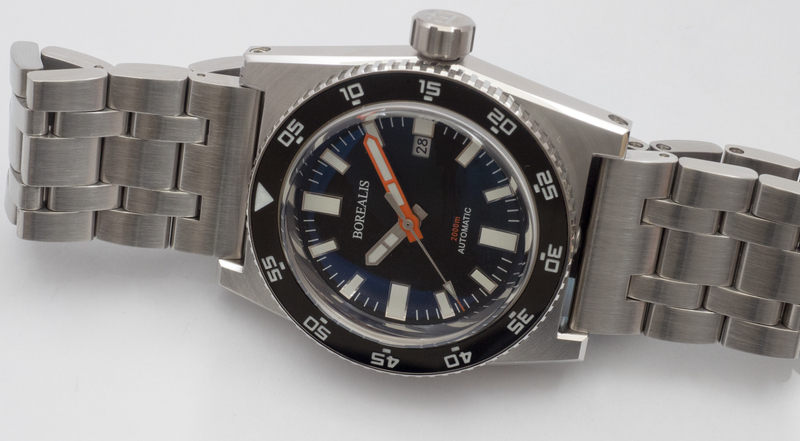 The Borealis Scorpionfish 2000m Automatic Diver Watch is a diver watch manufactured by Borealis Watch Company that compliments the family of Borealis diver watches. 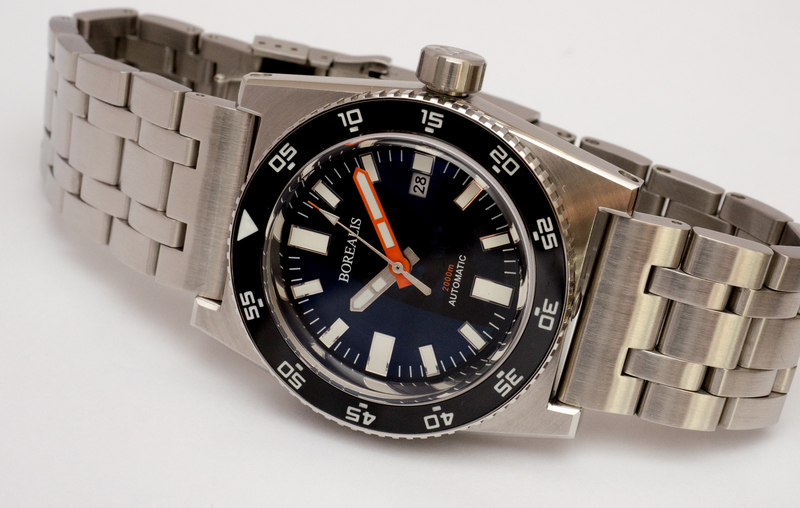 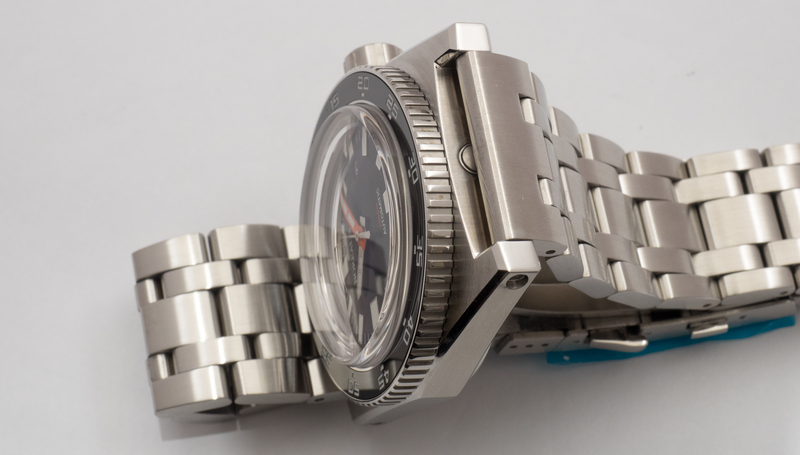 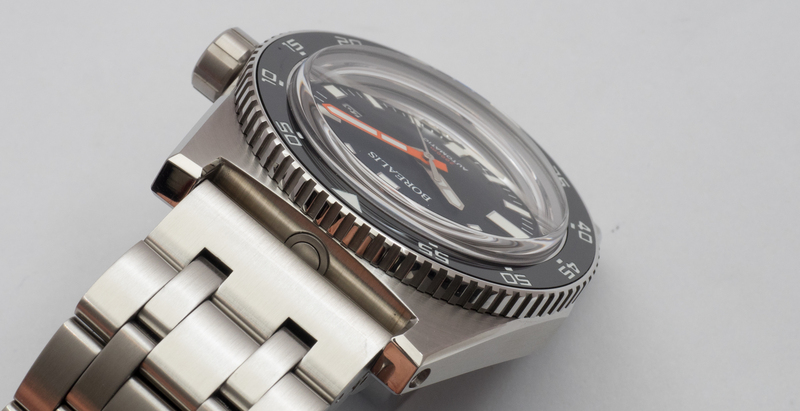 It is powered by a Japanese Made Miyota 9015 Automatic movement. 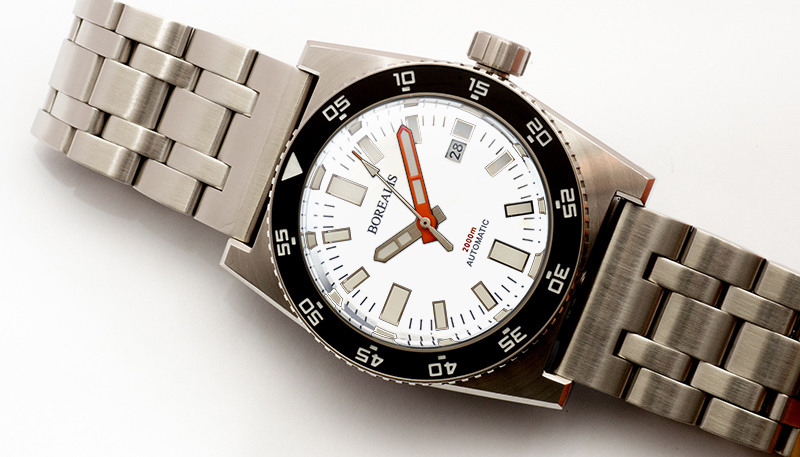 The watch features a stainless bezel with ceramic insert filled with BGW9 lume, double domed sapphire glass, 316L stainless steel case, double helium valve and a high quality 316L stainless steel bracelet. 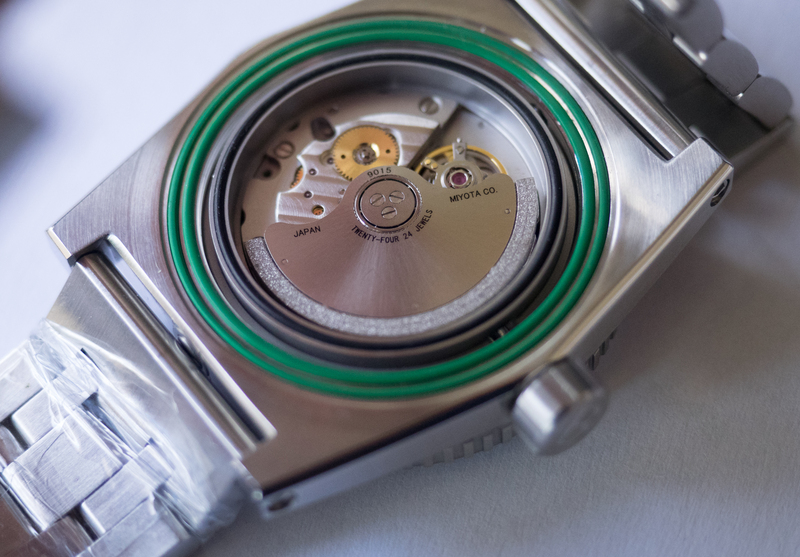 The Miyota 9015 automatic movement is manufactured by Citizen Miyota in Japan and it is an automatic movement with 24 jewels and 28800 bph. 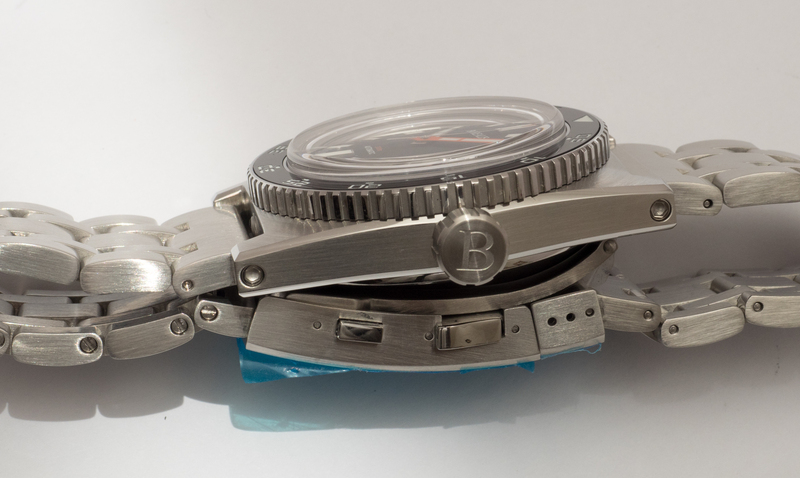 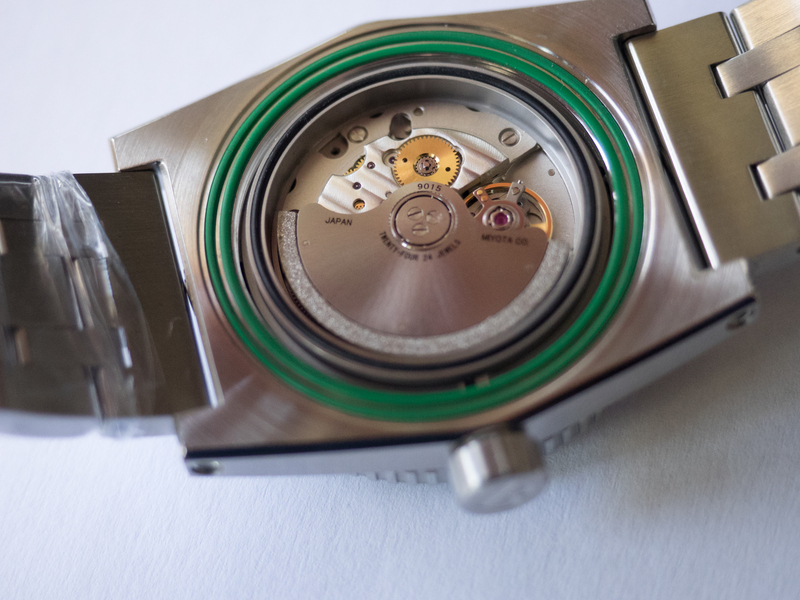 It is a high grade slim movement designed built and manufactured with 21st Century technologies. 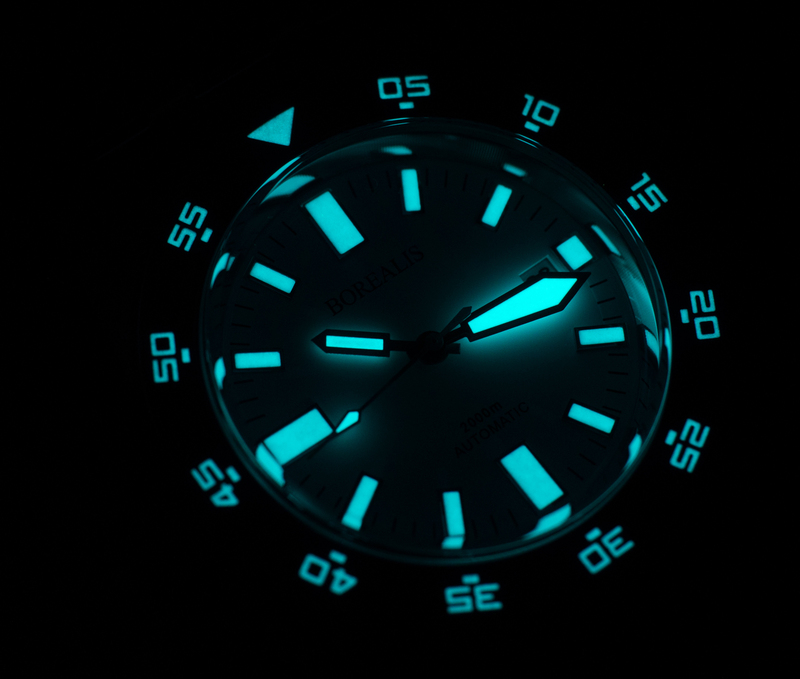 The DNA of the Borealis Scorpionfish watch is based on very classical designs and it is manufactured with the best materials and technologies available in market exuding exclusiveness and tradition among diver watches being also at the same time one of the most exclusive and affordable automatic diver watches available in market and powered by one of the most modern watch movements in market the venerable Miyota 9015.